Thank you for you interest in Djextra and our corporate event services. 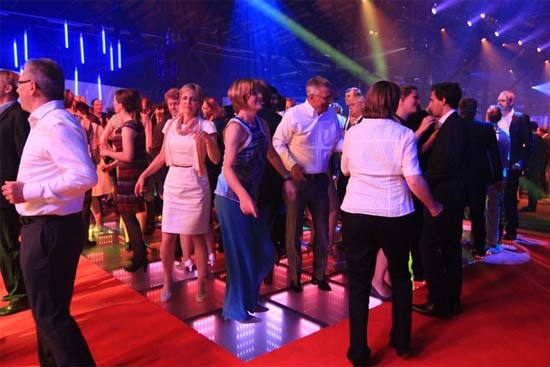 We are proud to offer a variety of entertainment solutions for our business clients! 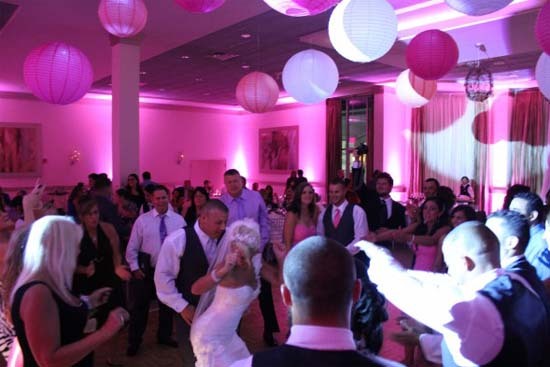 Whether entertaining your employees, your clients and/or customers, Djextra will create an atmosphere synonymous with your desired goal or theme. 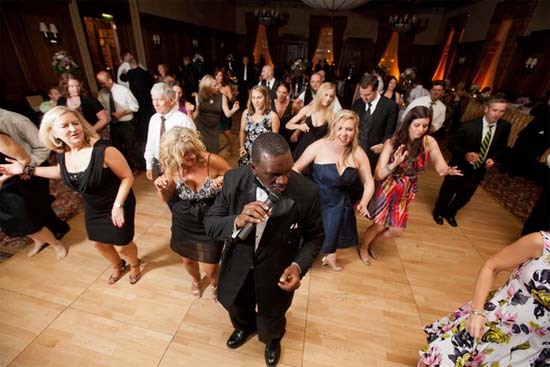 From company picnics, conventions and holiday parties to trade shows, casino parties, award ceremonies and more, Djextra is ready to make your next event a huge success! Whether elegant and formal, or laid-back and casual, Djextra makes each corporate event we host as elegant as it is… fabulously fun! Professional DJ’s suited to your preferred personality! Free consultations and professionally produced events according to your wishes… no surprises! Over 10,000 great songs to choose from and growing each month! Excellent state-of-the-art sound systems featuring pro audio equipment including Mackie mixers and power amps, JBL speakers, Crown power amps, Shure mic and wireless mic systems all backed up and guaranteed! Free standard lighting included for all events. Set up and break down is always on our time. 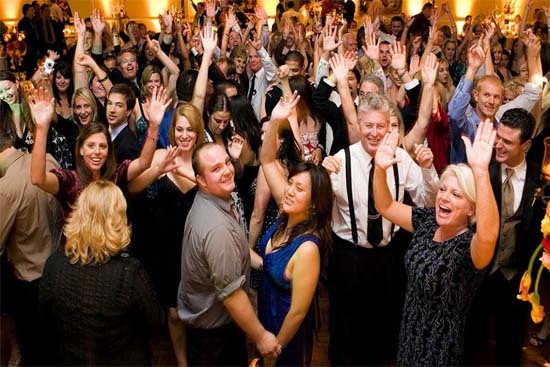 With djextra DJ, you can be confident that you are contracting a competent and professional corporate entertainment company for your event. Package pricing based on the event date, location, system requirements and event hours. Please call 214-392-6381 or e-mail to request your entertainment proposal from DJ Extra.